Are you the frustrated online seller looking for more autonomy outside of eBay & Amazon? No matter what type of online seller you are, we all know how hard it is to get traffic and sales to a website, so in this article we will be looking at one of the most cost effective methods available, Pinterest. So most of you will probably know what Pinterest is, especially if you have come across this blog article on Google. But for those who don’t, Pinterest is a social phenomenon which is more like a catalogue of ideas rather than your typical social media platform. Pinterest’s aim is for its users to be inspired by photos & images known as ‘pins’, which they can add to their ‘Pinboard’. These ‘pins’, which are usually uploaded by others are added onto the user’s own personal ‘Pinboard(s)’. The great thing is, others can view your ‘Pins’ and ‘Pinboards’, follow them and share them by adding your ‘pins’ to their own ‘Pinboards’. So by just reading the above you may already get the idea. Pinterest has real potential to generate traffic to your site. So we are going to look at 2 methods in Pinterest that will not only generate traffic to your site but, also generate those sales. For both methods you will need to upload images to your Pin Boards. If you are in the U.S. and are using one of the following platforms mentioned below, you can add a Buyable Pin to your product. 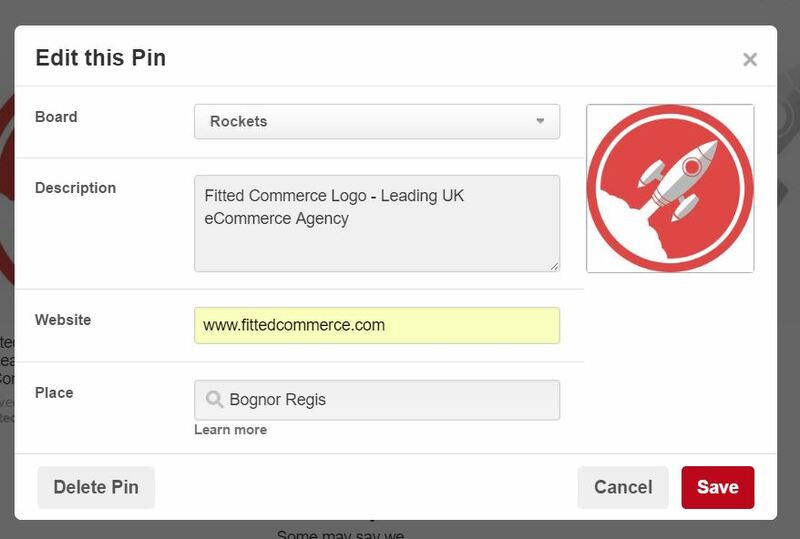 This Buyable pin is a call to action button that allows you to generate sales directly from Pinterest which are fed directly into your website. So have we tickled your fancy? Well to get you started, we have compiled a small list of best practices and tips for generating sales from Pinterest. To make sure people can find your Pins, you will need to make sure your Search Privacy settings are marked as No. This can done in your Business Account Basics screen. Well there are many ways to increase your following; from making sure your website has a Pinterest Follow button to being very active on the platform. Like all Social Channels, it relies on great content, being interactive and sharing others content too. A great article for some good tips can be found on the Linnworks Blog Here. When you create a pin, you really need to think about what you are trying to achieve. 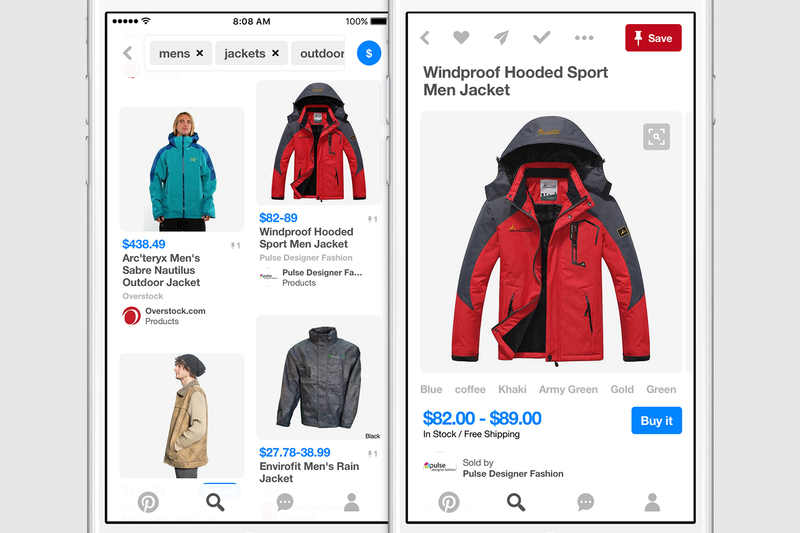 If you are just promoting a single product, then perhaps an image of the product on Pinterest leading directly to the product page on your website would be ideal. But what we typically find that works well are great Lifestyle images! 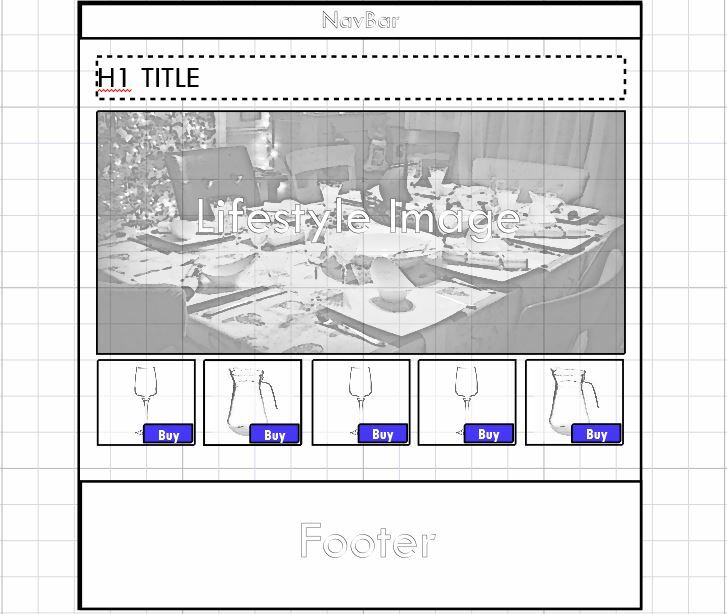 This could be in a form of an idividual product of the range or a setting highlighting multiple products. This is a great idea for those who just simply don’t have time to manage another social media platform, affiliate marketing allows others to promote your products on Pinterest. This is typically done on a commission basis and sales can be tracked by the use of special links. Whilst Buyable Pins are only for the U.S. at the moment, there are other types of Pins for the more advance Pinterest users to take advantage of. One is the Product Pin which allows Pinners to see information about things you sell, including pricing, availability and your location. Read Pinterest’s developer guide for more information. If you need help or advice with Social Media Marketing, especially with Pinterest then please feel free to contact us. Or alternatively you can fill out the form and we will get back to you shortly.